The billionaire philanthropist, who said he’ll decide soon on whether to run for president, has been crisscrossing the nation for months and paying close attention to early primary states and Florida, the nation’s biggest swing state, which he has visited twice since January. 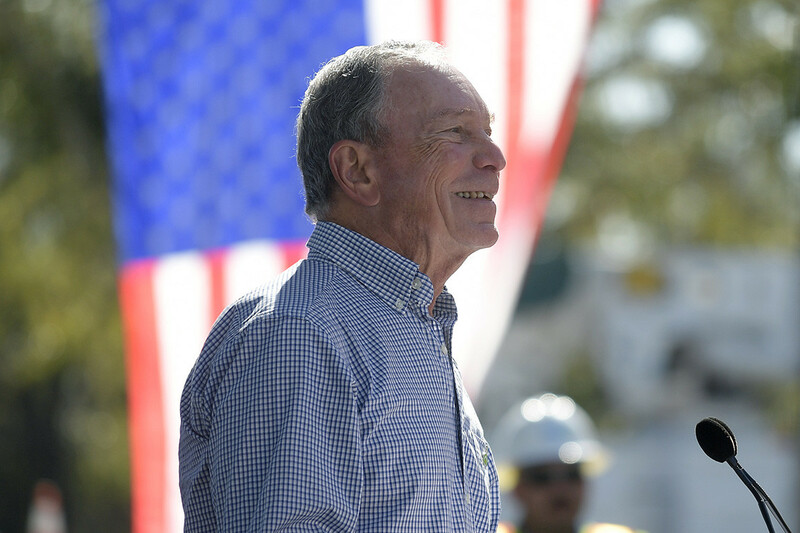 Bloomberg discussed climate change in an Orlando stop earlier Friday before heading to Miami. Miami-Dade County, the most-populous county in the state, is a fertile ground for discussing immigration; it has one of the largest immigrant populations in the United States and more than half the county’s residents are foreign born, with 93 percent of them from Latin America. Statewide, almost 17 percent of registered voters are Hispanic. Supporting comprehensive immigration reform, however, is no sure bet to winning Florida’s Hispanic vote, which is fractured between those of Cuban, Puerto Rican and South and Central American descent. Trump’s surprise 2016 Florida win, which came on the heels of harsh anti-immigration rhetoric, proved pundits wrong that the path to capturing the Hispanic vote and winning the Sunshine State was paved with moderation. Indeed, Trump’s 2016 campaign came to believe that the more Democrats criticized Trump as a racist and xenophobe over immigration, the more it drove support to him among white working class voters in the state and the nation’s rust belt. Trump’s 2020 campaign said in a written statement that Bloomberg’s criticisms missed the mark. 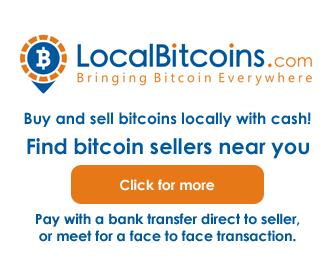 “Mike Bloomberg and his left-wing allies’ attempt to paint anyone seeking secure borders with insults and attacks shows just how out of touch they are with the American people,” the statement said. This year, Democrats characterized the president’s decision to temporarily shut down the government in order to get funding to build more of a border wall with Mexico as a losing position for him. They believe his family-separation policy helped drive swing voters toward Democrats in the just-ended midterm elections when Democrats won control of the U.S. House. Bloomberg also highlighted the president’s handling of immigration as a way paint Trump as incompetent, a theme he began driving home last month. The speech, in which Bloomberg stopped just shy of announcing a presidential bid, was generally well-received by the audience. But some thought it was a little too much of a campaign address. “Too Trump focused but I guess that’s necessary in a ‘D’ primary,” former Republican Congressman Carlos Curbelo of Miami, a supporter of comprehensive immigration reform, said in a text message to POLITICO.